It's about knowledge, leadership and optimization. 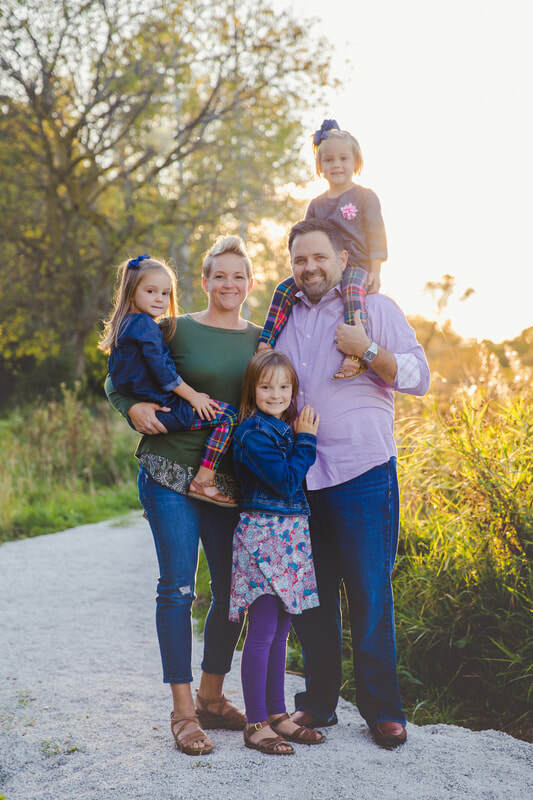 Kristin Odell had the opportunity to start her own consulting business in the middle of a move, a job change, and caring for her three beautiful girls. She was offered the opportunity to facilitate 7 Habits for Highly Effective Managers training as an independent consultant. This opportunity gave Kristin the chance to continue her professional career with more flexibility to care for her children. As Kristin continued working with businesses, she realized many needed an “on call” human resources professional to help them move their organizations forward. Her career in Human Resources provided the broad skill set most small businesses can’t afford full time and the experience in specialized skills that large businesses need. ​Yes, KLO are her initials, but they stand for so much more. This business is about giving your employees the knowledge they need to exceed your expectations. This is about developing your leaders so they can effectively guide your employees to reach their fullest potential. And finally, this is about making changes that will engage your employees, optimize your day-to-day operations and create real bottom line dollars. ​It would be a pleasure to work with you! ​Kristin with her husband, Doug and their three girls: Grace (center), Josie (left) and Nora (right). Contact KLO to discuss your strategic human capital needs.